A judge in Panama has ordered former President Ricardo Martinelli to stand trial on charges of political espionage. Judge Geronimo Mejia acknowledged that it was possible to start the process on the basis of legal grounds under Panamanian law. The process is scheduled to begin on 11 December. A court order means that Martinelli will be prosecuted on charges of ordering the intercept of at least 150 people and spending millions of dollars on spy equipment. He was also charged with embezzlement because the purchases were allegedly “personal gain,” abc news reports. 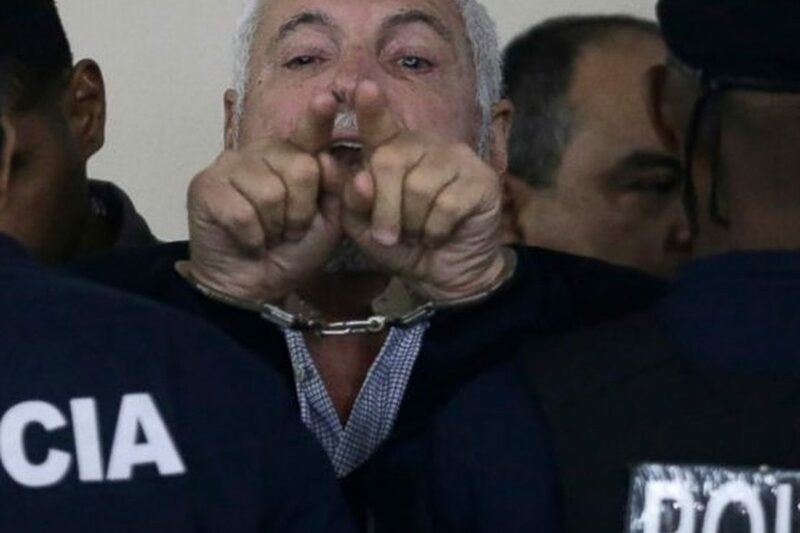 Martinelli, who was President from 2009 to 2014, was extradited from the United States in June. 66-year-old ex-leader of the country said he was innocent. The trial is due to start on December 12. Martinelli is threatened by imprisonment for a term not exceeding 21 years. Earlier it became known that the two sons of former President of Panama Ricardo Martinelli arrested in the United States on charges of receiving $49 million from the Brazilian construction company Odebrecht. The company is involved in the largest corruption scandal in the last few years.